This post was originally shared on Smart Living 365.To see the author’s complete bio, see end of post. What is rightsizing? Rightsizing is the conscious choice to create a lifestyle that fully aligns with your values, goals and genuine needs at any age. From the outside, rightsizing might look like the more commonly known act of downsizing. But rightsizing is never a sacrifice. Instead, rightsizing asks us to get clear and focused on what is important and then let go of the superficial or inconsequential. A big part of that action is usually a trend toward personal authenticity, self-awareness and simplification. How does it look? 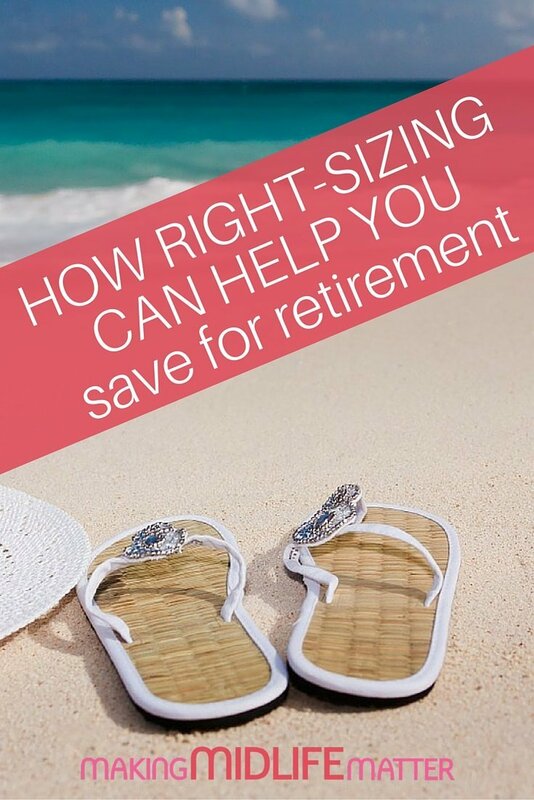 As I explain in my newly released book, Rightsizing * A SMART Living 365 Guide To Reinventing Retirement, rightsizing looks different for everyone. As people who have been self employed our entire lives, my husband Thom and I never qualified for a pension or had any kind of company retirement plan. We also do not have children that we can count on to bail us out should the need arise as we age. For that reason, about six years we decided to get very serious about our future plans. Rightsizing not only helps us save money, it also added to our lives in ways we never expected. How did it help our finances? Here are five big advantages rightsizing can help others in a similar position. Rightsizing insists that we carefully analyze the amount of space and amenities that we can both easily afford and desire in our homes. Then, instead of trying to keep up with the mythical “Jones,” we let go of living anywhere or in any type of home to impress or live up to other’s expectations. Some of us rent, some of us buy, some go urban, and others pick the country. Regardless, our home should fit us financially and personality-wise as much as possible. Rightsizing invites us to jump off the train of a consumer-driven lifestyle. Instead of attempting to make ourselves happy and content by purchasing items to feel good about ourselves, we focus instead on the feelings and needs we authentically crave deep inside. When we stop buying things we don’t need, with money we don’t have, to impress people we don’t even like that much—we often find we have more than enough resources to live a happy life. Rightsizing asks us to budget our expenses so that we do not spend more than we comfortably make. Even better, rightsizing asks us to live below our means and reach for the possibility of going entirely debt-free. 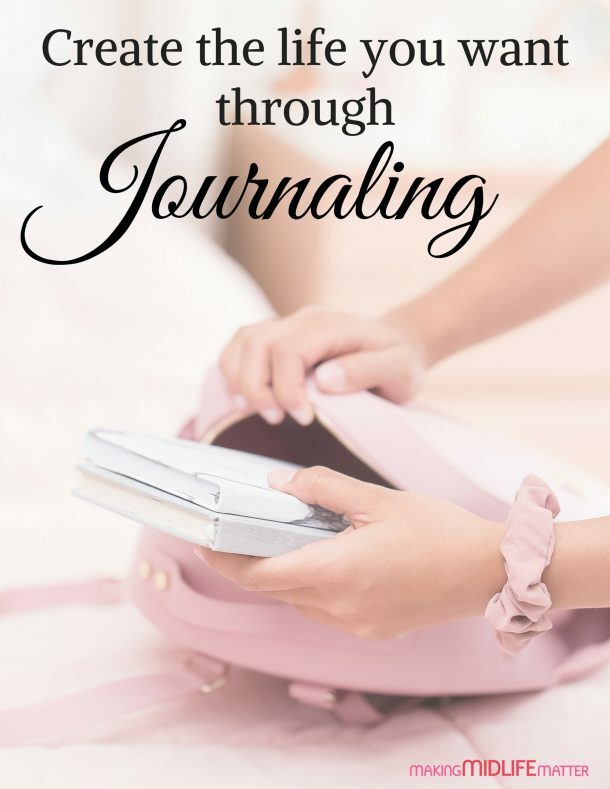 Every step we take in this direction gives us more freedom to do the things that bring us pure joy and allows us to escape the hamster wheel of endless debt. Rightsizing gives us the freedom to find a job or creative expression that brings us purpose and meaning. Instead of trying to get ahead according to the standards of others, or sell our souls in order to conform to other people’s rules, we find work that fulfills us and adds to our lives. Instead of dreading work, we love what we do and want to continue it as long as we are able. Rightsizing beckons us to pick experiences and quality relationships above buying stuff or purchases every single time. By recognizing the high value of connection, meaning and peace of mind, rightsizing allows us to cut back on expenses and spend our money only on those things that are life-enhancing. 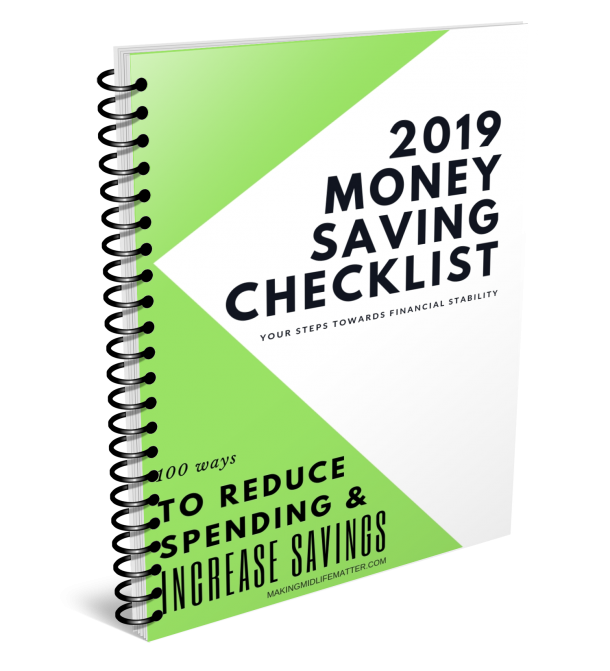 Once a person or family begins to rightsize his or her life it is much easier to eliminate unnecessary expenses and activities and to start saving. As I explained in my book, just by moving from one home to another nearly six years ago, my husband Thom and I saved over $31,000 per year or nearly $150,000. And although we could comfortably afford to continue in our previous house, we made the choice to sell it, reprioritize and rightsize. 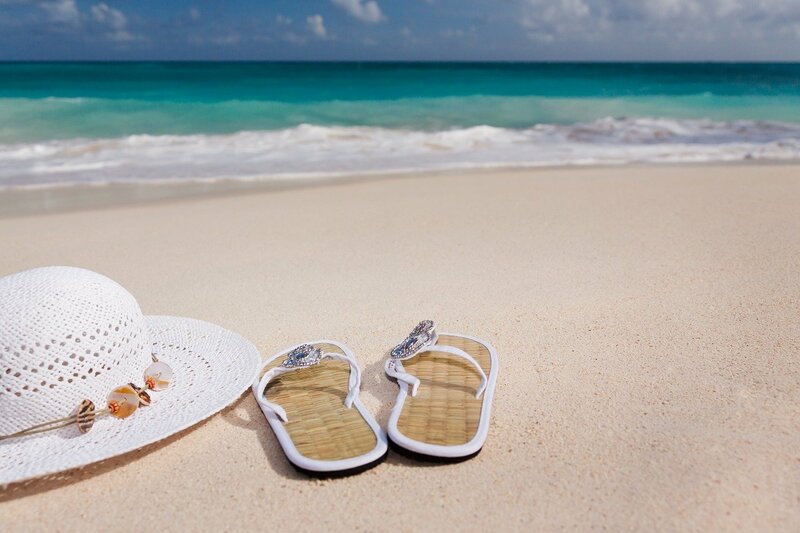 While we used some of that savings doing enjoyable things we’d always wanted to do (like our recent trip to Egypt), we invested most of it and now have a more comfortable savings for retirement. Best of all, our new home in our rightsized neighborhood offers us many more benefits than our former home did at a higher cost. Another side benefit to rightsizing is that when you begin investigating the elements that bring you the most happiness in your life, you can often start cutting expenses for things that are only marginally beneficial. For example, even though it is fun, easy and convenient to go out and meet friends for happy hour or dinner, Thom and I discovered that we preferred hosting people at our house even more. Just consciously choosing to entertain at home saves a tremendous amount of money. In the long run, rightsizing isn’t a complicated or extraordinary measure to save money. Instead, it is the most natural and logical step most of us can take to arrive at a lifestyle that is purposeful, meaningful and content no matter what our age. Whether you are starting to think seriously about retirement, or only just wondering how you want to live your life in the future, it might be SMART to begin to rightsize starting today.